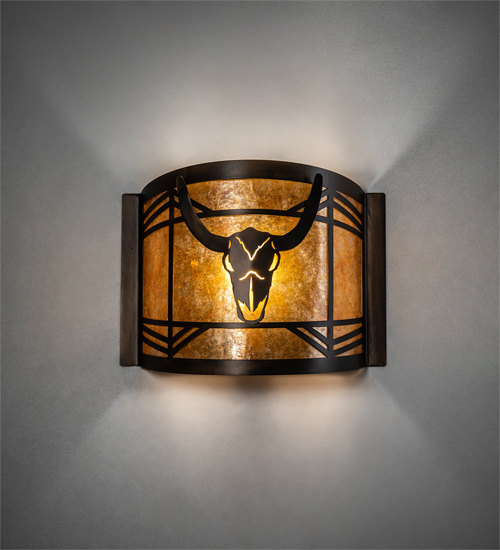 Description: A Longhorn Steer Skull framed with a Native American pattern is highlighted on this handsome, curved wall sconce. Beautiful ambient light projects through stunning Amber Mica which is accented by a geometric western-inspired design.Decorative hardware, frame and accents are enhanced in an Antique Copper finish.Perfect for game rooms, man caves and western fashion/accessory related businesses.Made in the USA, this fixture is handcrafted by highly skilled artisans in our Yorkville, New York manufacturing facility. 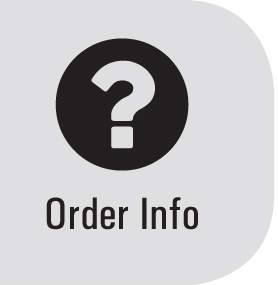 Choose from our extensive palette of colors, sizes and styles, as well as dimmable energy efficient lamping options such as LED.The sconce is UL and cUL listed for damp and dry locations.